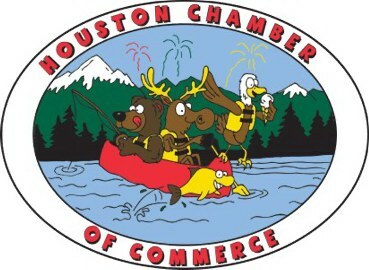 Welcome to the Houston Alaska Chamber of Commerce inc.
1. Supports the business community and advocates for its members by creating a strong local economy. 4. Represents the interests of business with government. 5. Supports business-friendly ballot measures and evaluates candidates for public office. 6. Supports the tourism industry with events. 7. Provide educational programs to build our business community.